For a walking tour you should bring your usual walking/hiking gear. If you want telescopic walking sticks, Tourissimo will provide those. They are Ferrino Mustang and they weigh only 1.1 lbs for the pair. The anatomical hand grip that continues over the first section of the pole makes it very comfortable and versatile. The carbon road bike is the Bianchi Intenso with Shimano 105 11 speed groupset. The wheelset is a reliable and fashionable Fulcrum Racing Sport outfitted with fast rolling 25mm Vittoria tires. The Bianchi Intenso is a workhorse that can surprise even the most experienced riders with its climbing capabilities. We consider this model perfect for fast cycle tourism. The longer headtube allows for a comfortable position with the upper body more upright than on other road bikes on the market. 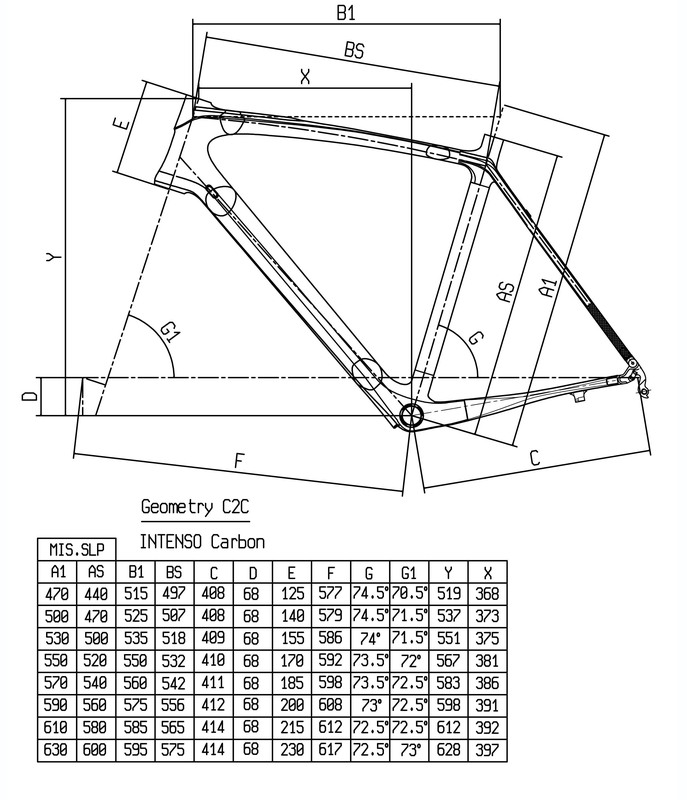 If you are interested in its geometry click this link for the chart. For hybrid bikes we offer the Bianchi Via Nirone 7 S-Sport, a bike with light aluminum frame and straight handlebars. It runs on 28mm tires and the groupset is an reliable Shimano Sora 18 speed. Ebikes have an electric motor built in that makes pedaling way easier, however not effortless. With an Ebike you can cover more distance per day with the same effort. Climbing becomes more accessible as the engine helps the rider overcome gravity. The aspect that makes them valuable for our tours: they can balance out two cyclists with varying fitness or abilities. Upon booking a tour, you can request to ride an Ebike instead of a standard bike. We apply a $195 rental fee for this premium upgrade. Makes and models vary depending on tour location. We offer helmets that are thoroughly disinfected after each tour, and replaced every other year. However, we recommend that you bring your own to make sure that the fit is just right. Loaner helmets must be requested at the time of booking. Our bikes come equipped with flat pedals that can also be outfitted with plastic toe cages. We also offer SPD (Shimano mountain bike) pedals. If you use clip in pedals, please feel free to bring your own with you. Some riders prefer to bring their own seat on tour as well. That is fine, but not necessary by any means. We don't want to open the Pandora's box of saddles and chamois here, but we provide gel seat covers upon request that will make for a more comfy ride. We will outfit each bike with the new Garmin Edge 820 Explore. 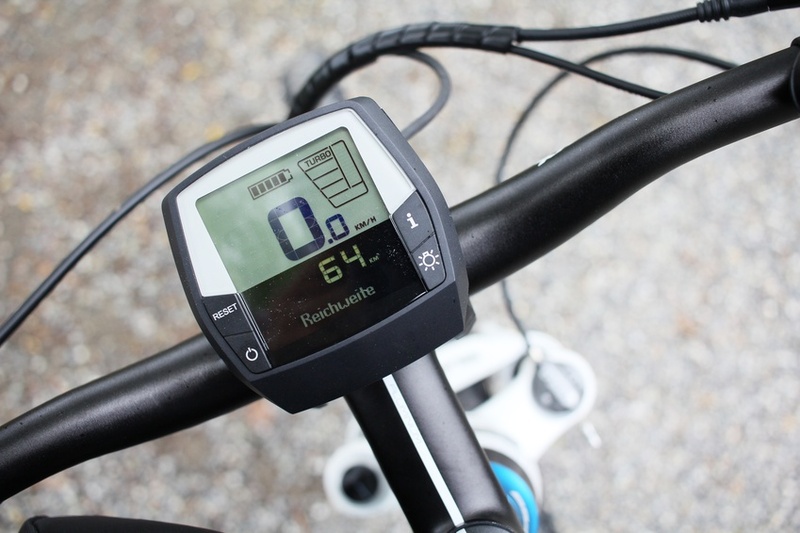 We chose to invest in this model after a year with the Garmin Edge Touring mainly because its new display overcomes a readability issues with the older model. Interested in GPS navigation? Read our blog article. Of course feel free to bring your own GPS device and we will provide you with the GPS tracks. Just remember the handlebar mount as well. Your tour leaders are going to dial your equipment in to achieve the right fit. They will also take care of your pedals and seats for you. They will of course instruct you on how to operate your Garmin. Ready to consider a walking or cycling vacation to Italy? Go ahead and request a quote. We create active travel vacations that are full of intense, meaningful experiences, and based on your needs and budget.